The choice is simple: legalize and regulate sports betting or watch the illegal market continue to thrive and expand. In recent years, public attitudes have evolved. 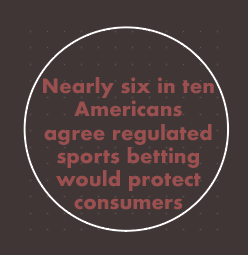 Today, a clear majority of Americans supports making sports betting legal. As evidenced by a consistent stream of quotes from key league officials, team owners and policymakers, the landscape has shifted. The ruling by the U.S. Supreme Court to end the federal sports betting ban is only the beginning. It's now time for each state and sovereign tribal nation to take action and establish a legal framework. Americans are ready. Two in three Americans believe regulated sports betting would allow local economies to benefit from additional tax revenue and job creation. To change the sports betting law, an entirely new policy environment must be created. The American Sports Betting Coalition brings together leaders in law enforcement, business, and organizations representing elected officials to empower states and sovereign tribal governments to legalize and regulate sports betting. Educate policymakers, law enforcement and all relevant stakeholders on the wide-ranging negative impact created by a thriving, illegal sports betting market and the need for change. Empower law enforcement with robust regulations and 21st century tools to monitor and track sports wagering activity. Advocate for each state and sovereign tribal nation to create an effective legalized framework. 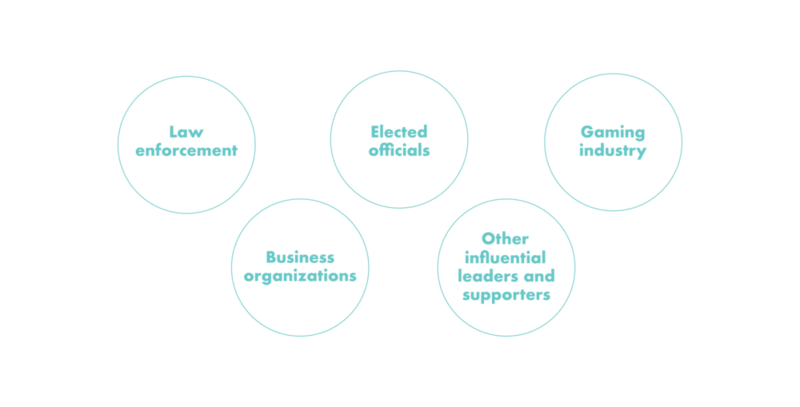 Deliver for fans what they demand – a safe, legal, transparent environment for deeper engagement with the teams and sports they love. Defer to states and sovereign tribal nations regarding the desirability of regulating sports betting. 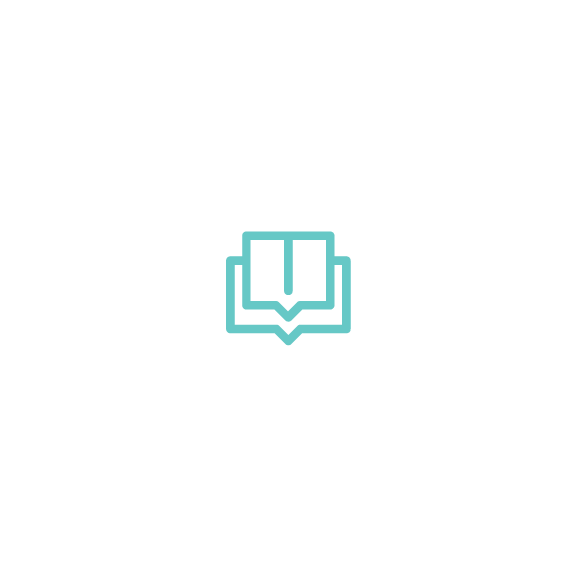 Ensure the integrity of sports betting through incentivizing information sharing between key stakeholders, including operators, leagues and data monitoring companies. Make all sports betting businesses transparent to law enforcement. Ensure a tax regime does not undermine legal sports betting operations’ ability to compete against illegal and offshore operators. The Coalition Advisory Council will provide guidance and input as law enforcement, policymakers and industry leaders work together to create an effective legal sports betting market in every state and sovereign tribal nation and craft solutions to regulate and monitor sports wagering. The Advisory Council brings together a select group of stakeholders from the American Gaming Association’s distinguished Illegal Gambling Advisory Board with other law enforcement leaders and organizations representing bipartisan state and local elected officials. Stay informed on the evolving sports betting debate. Thanks for joining our effort to legalize sports betting in America. Let's work together to get Washington D.C. out of the way and strengthen the integrity of U.S. sports.